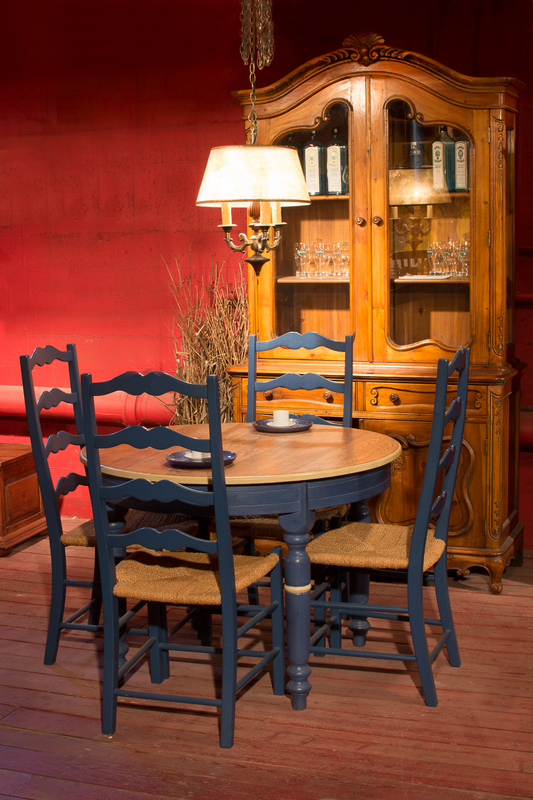 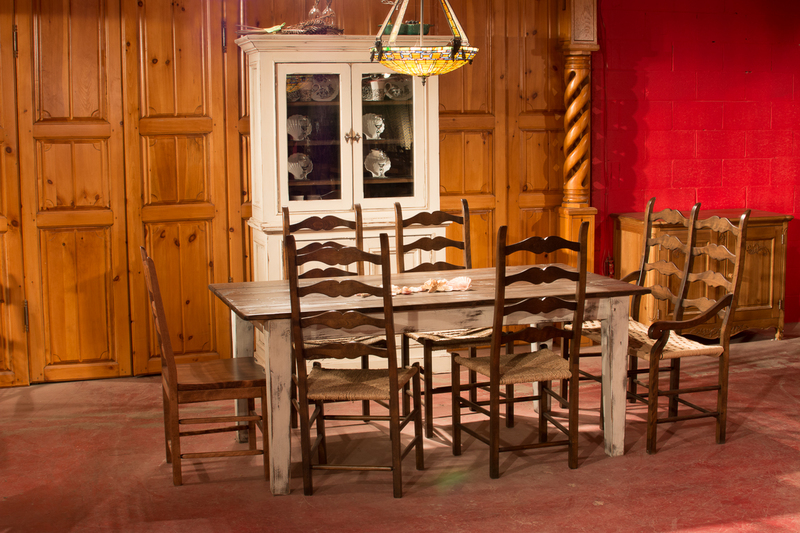 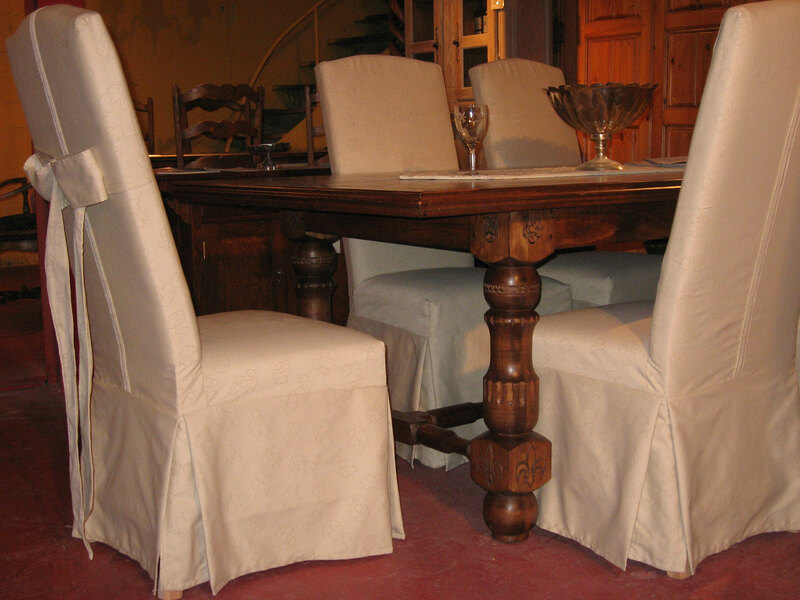 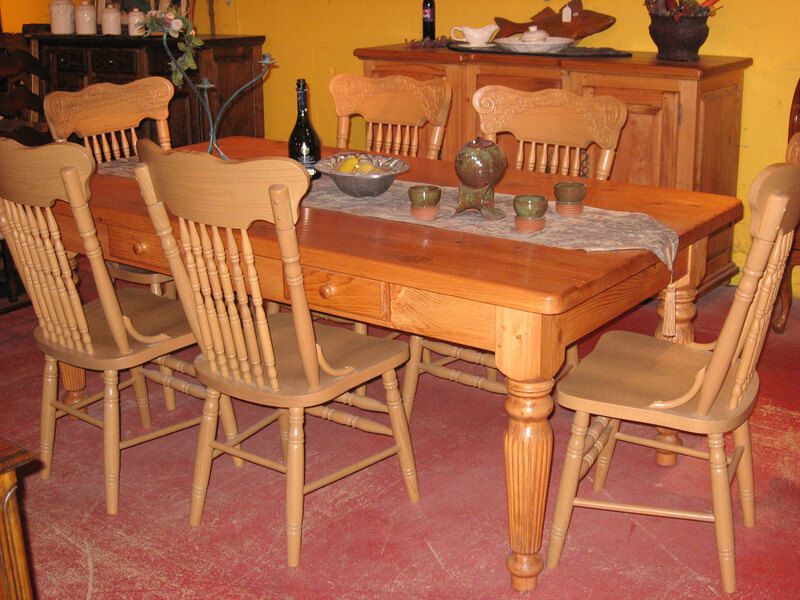 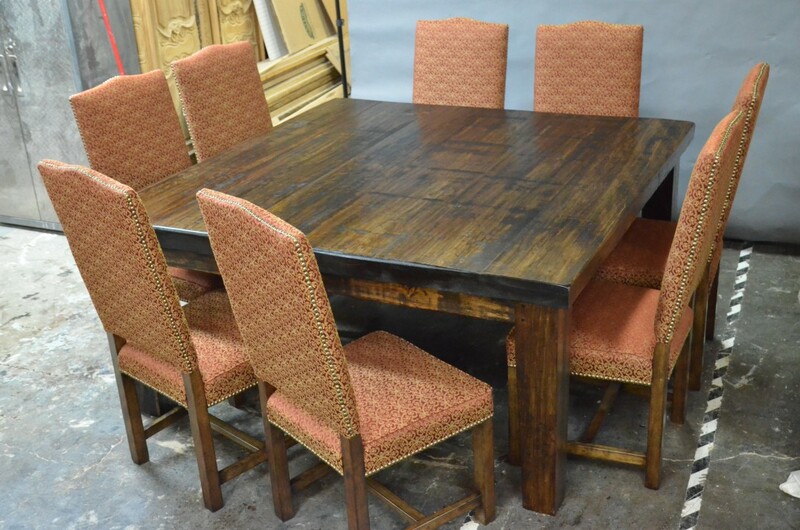 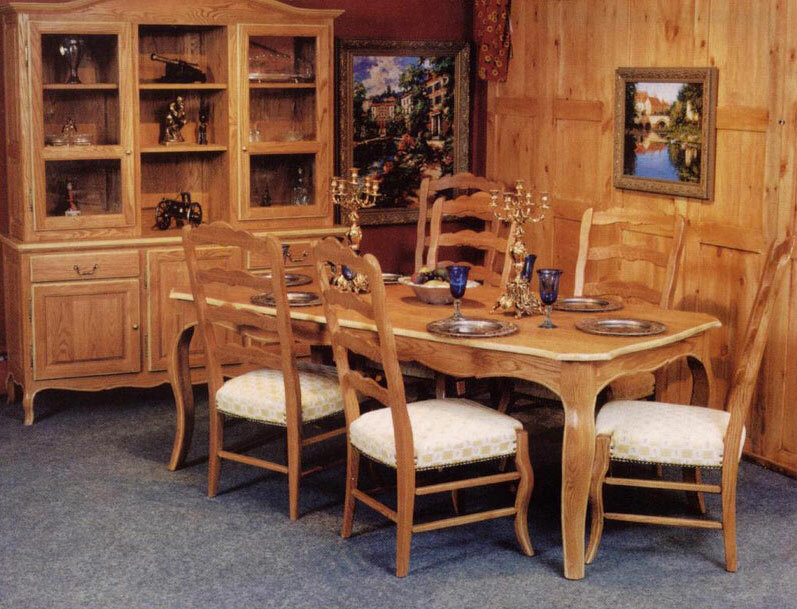 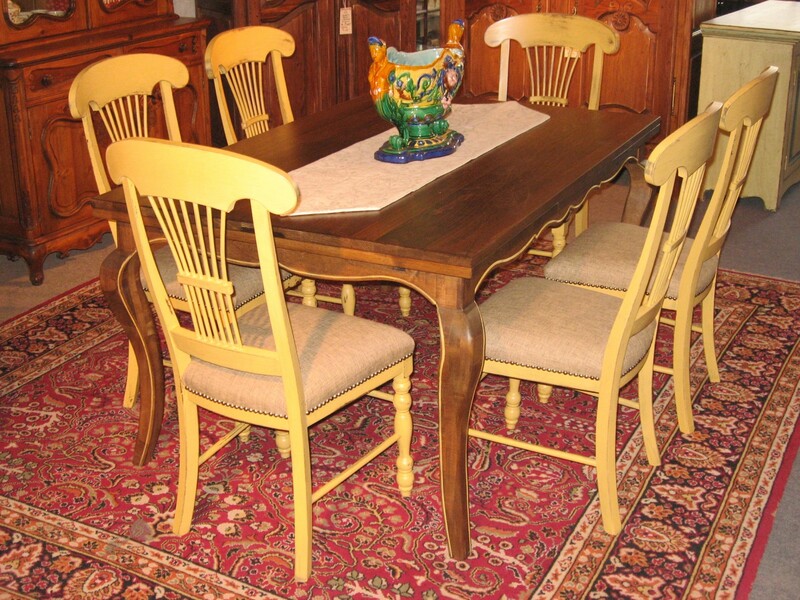 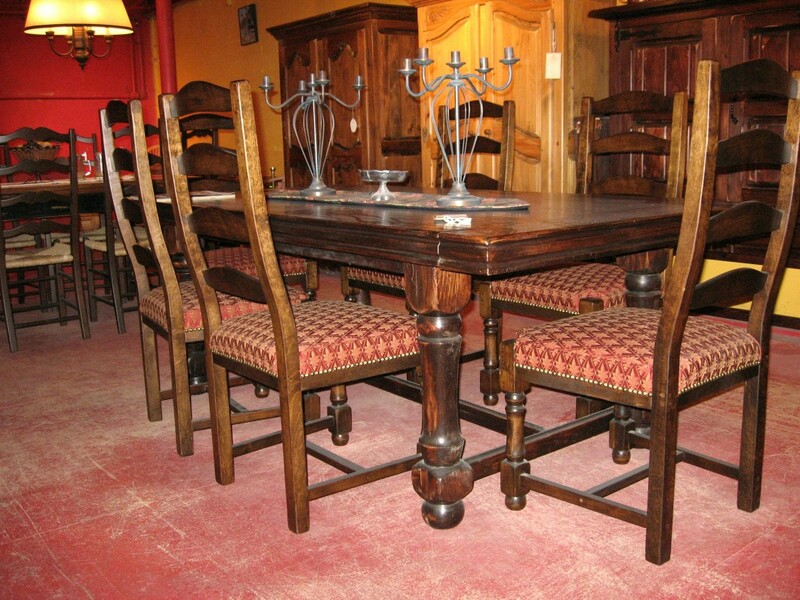 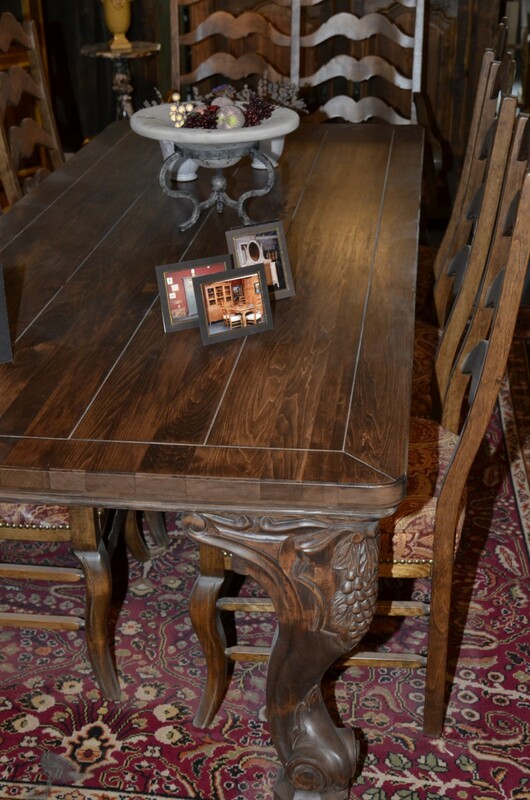 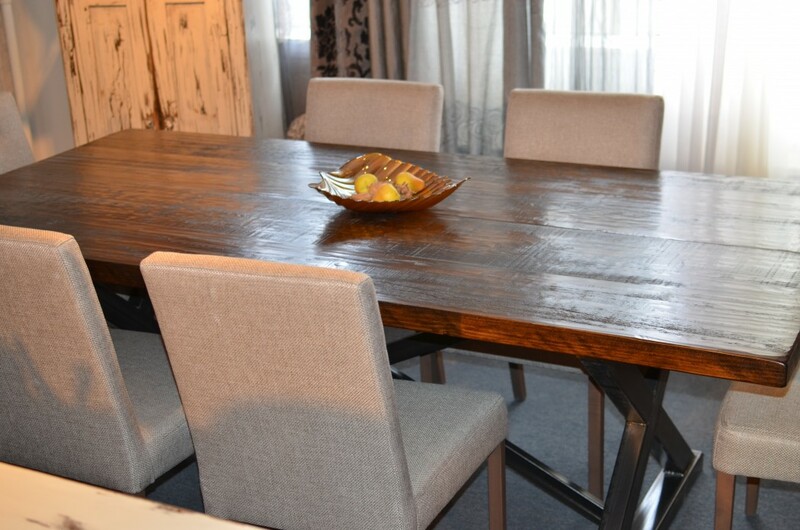 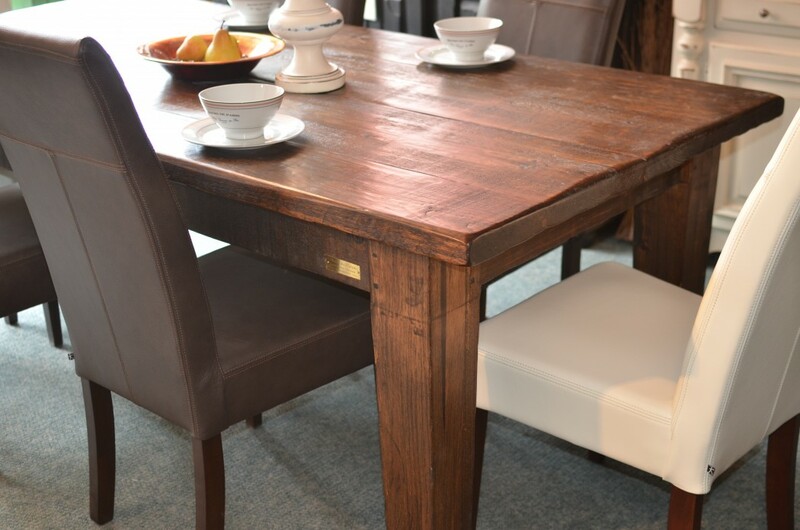 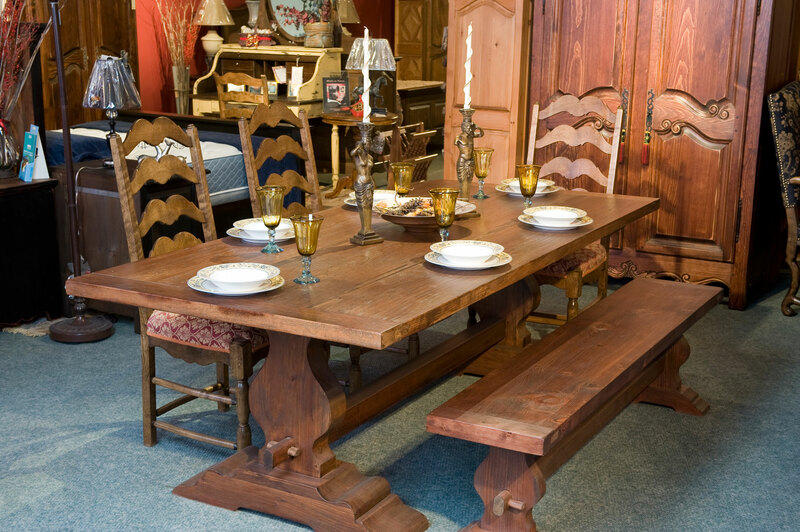 Benefit from our knowledge of wood through our fabrication of custom-made dining room furniture, from the very idea all the way to the delivery. 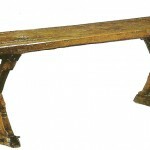 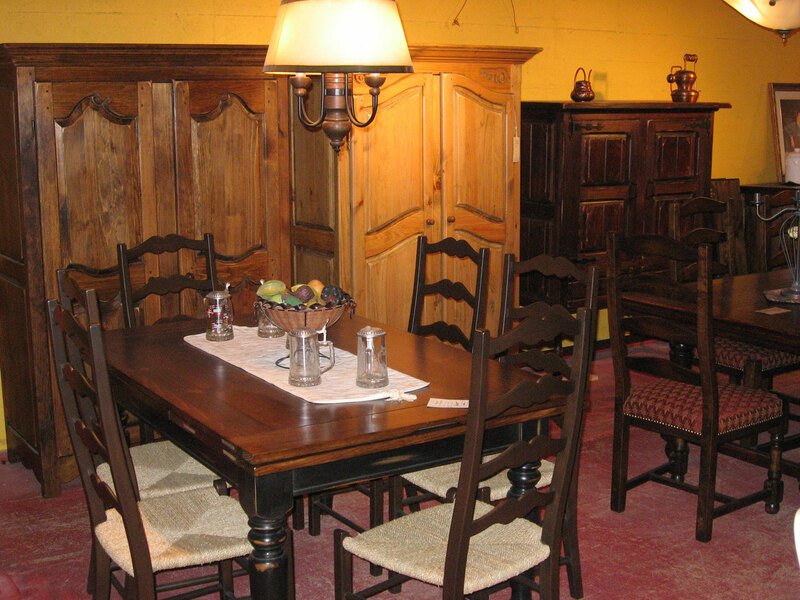 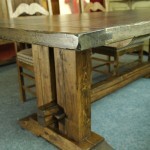 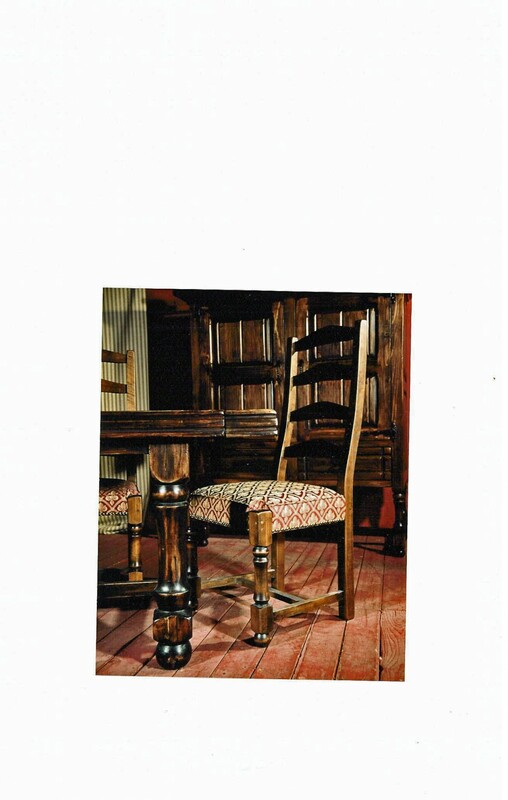 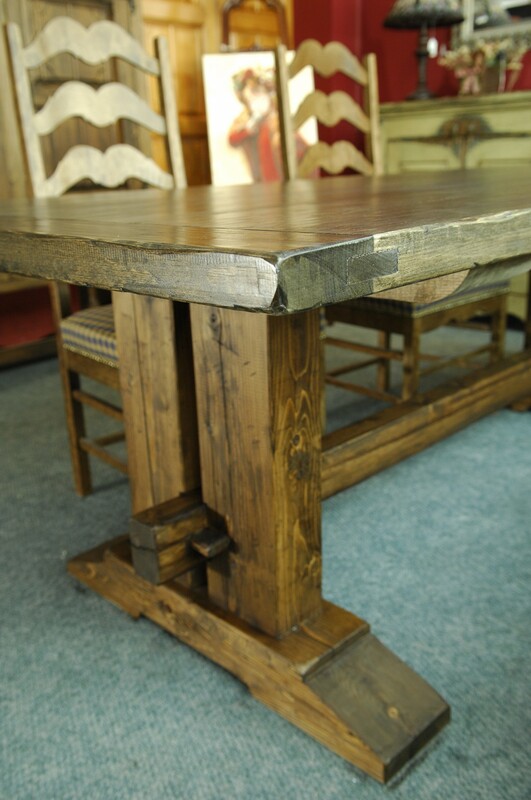 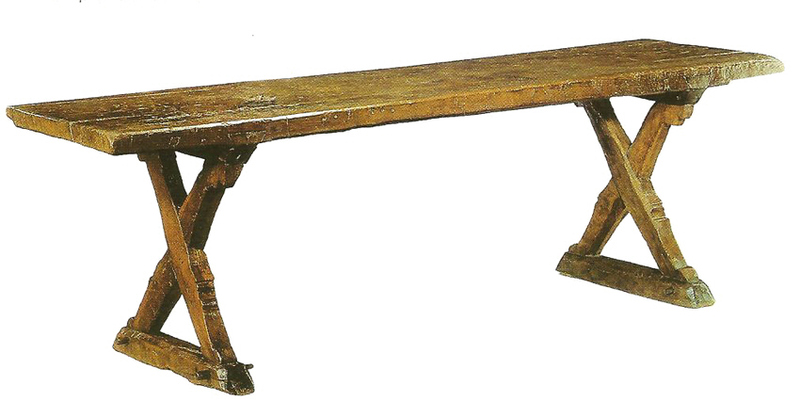 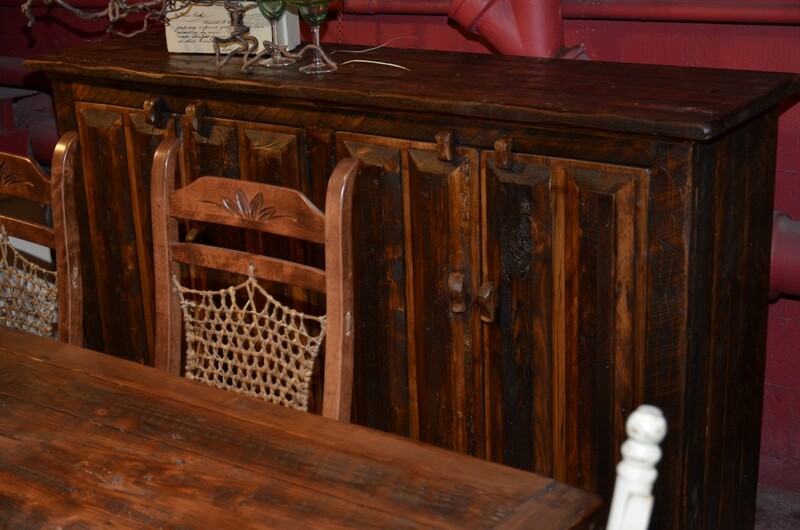 Each piece of furniture is made from solid wood according to ancient techniques, with pins, mortise and wooden peg. 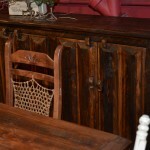 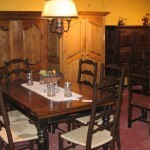 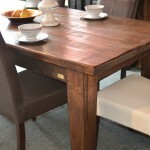 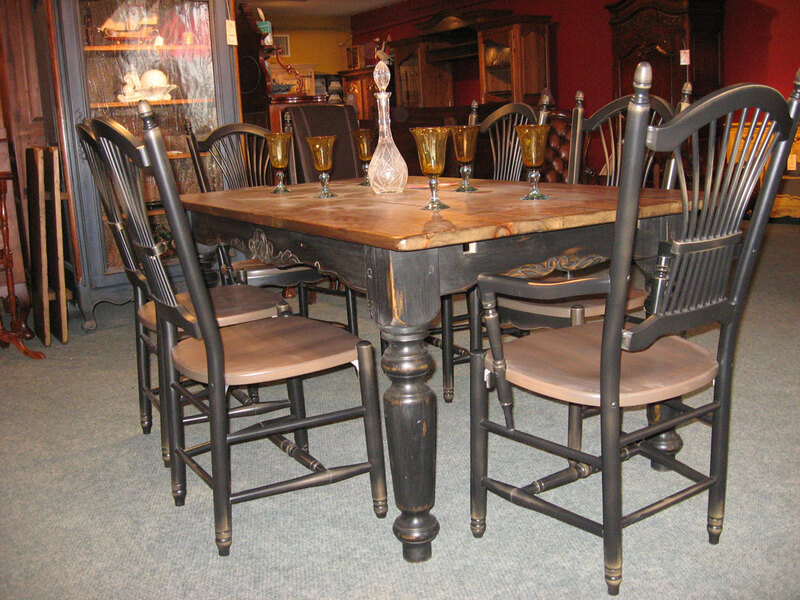 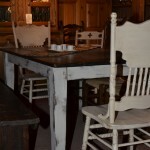 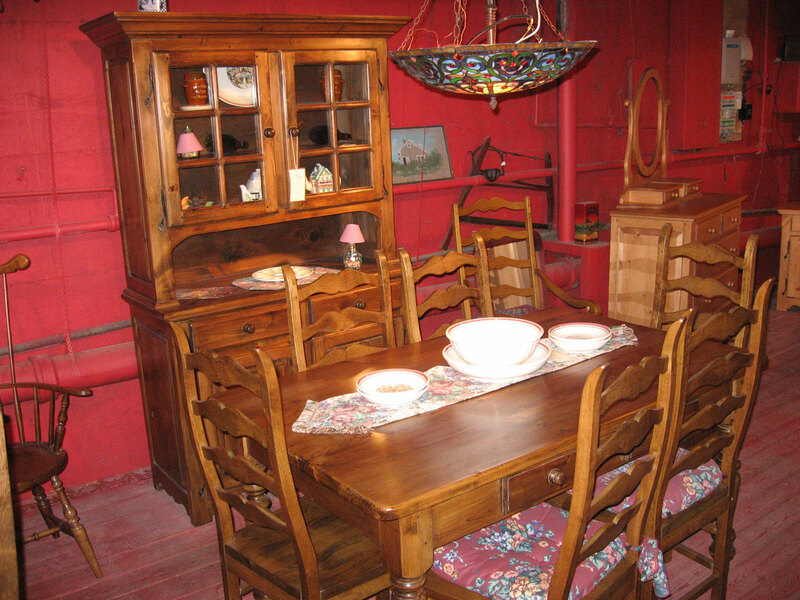 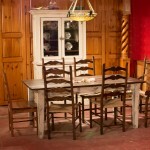 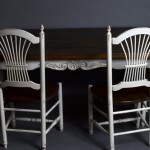 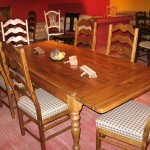 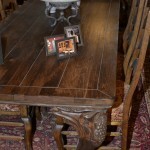 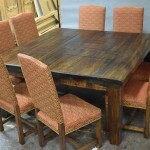 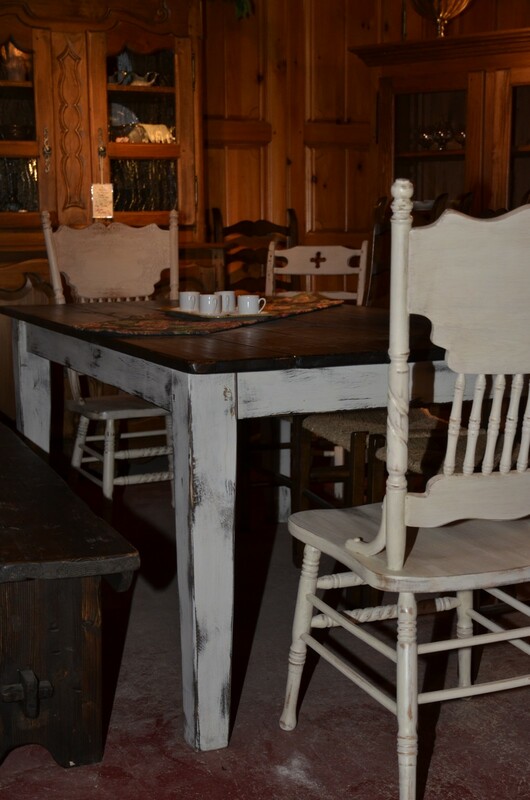 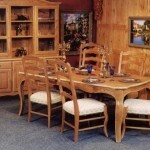 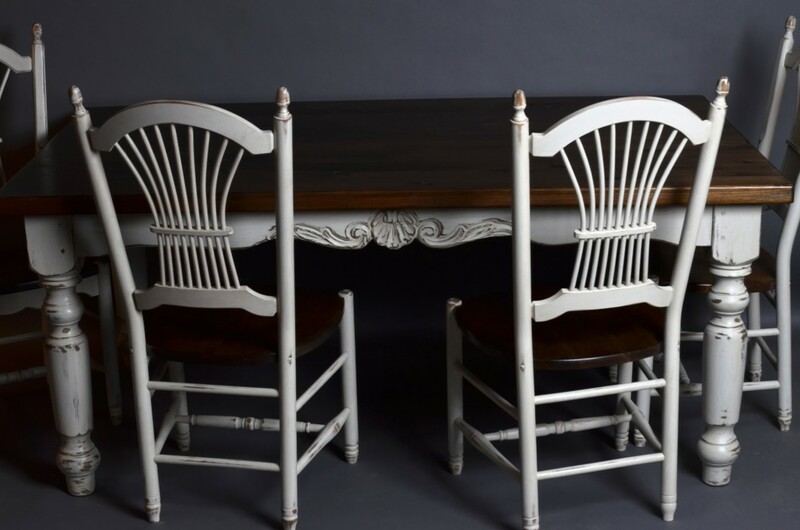 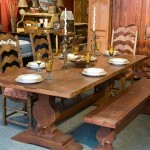 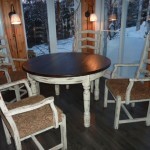 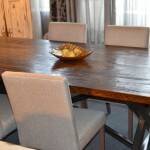 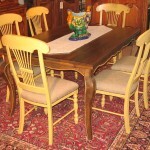 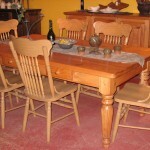 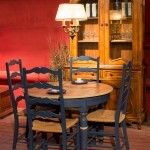 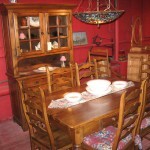 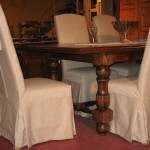 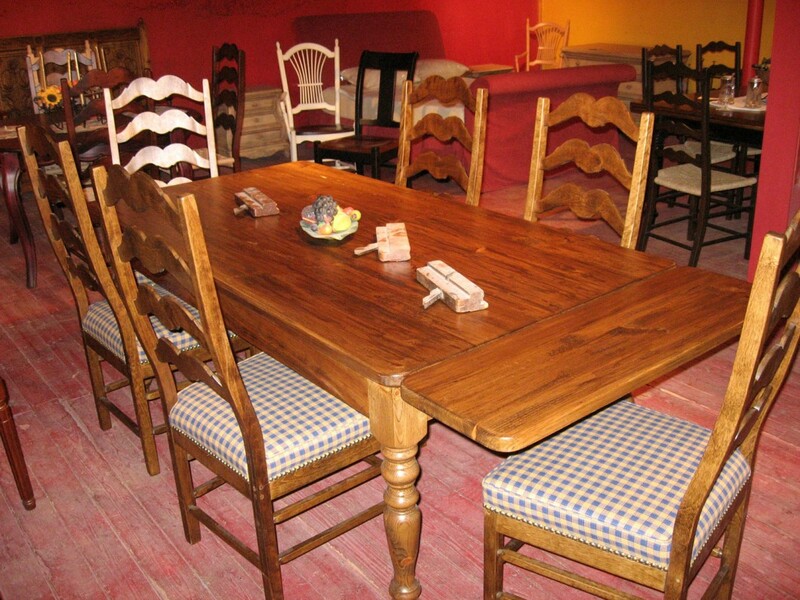 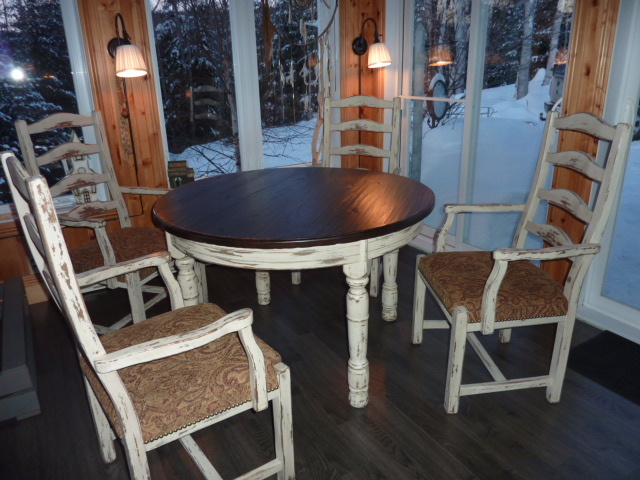 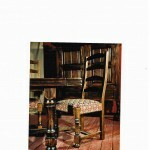 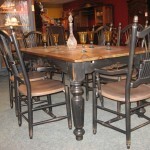 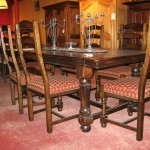 Share the post "Dining room furniture"